The death rate from cancer in the United States has declined steadily over the past 25 years, according to annual statistics from the American Cancer Society. Between 1991 — the peak year for cancer deaths — and 2016, the cancer death rate for men and women combined had fallen 27 percent, according to a study by the American Cancer Society, published Tuesday in CA: A Cancer Journal for Clinicians. The decline translates to about 1.5 percent per year and more than 2.6 million deaths avoided over the 25-year period. The American Cancer Society credits the drop in cancer mortality to steady reductions in smoking and advances in early detection and treatment. But the organization notes the trend is not reflected in all populations — the racial gap in cancer deaths is slowly narrowing, but socioeconomic inequalities are widening. For example, cancer rates are generally highest among African-Americans and lowest for Asian-Americans. The cancer death rate in 2016 was 14 percent higher in blacks than in whites, which narrowed from 33 percent in 1993. A total of 1.77 million new cancer cases and 606,880 deaths from cancer are expected to occur in the United States in 2019, according to the American Cancer Society. 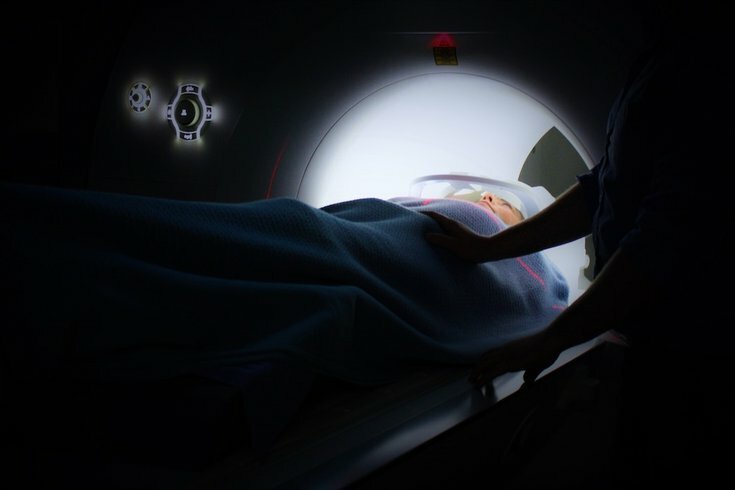 While that may seem like a lot, the rate of new cancer diagnoses decreased by about 2 percent per year in men and women, according to data from 2006 to 2015. Additionally, the cancer death rate declined by 1.4 percent per year in women and 1.8 percent per year in men. Accounting for 42 percent of all cancer cases in men are prostate, lung and colorectal cancers, while breast, lung and colorectal cancers account for 30 percent of all cancer in women. That said, one-quarter of all cancer deaths are due to lung cancer. While these cancers are on the decline, incidence rates of other cancers, including melanoma and cancers of the thyroid and pancreas, are on the rise, U.S. News reports. The report states that 71 percent of U.S. cases "are potentially preventable because most risk factors are modifiable." But residents living in poorer counties, with double the prevalence of smoking and obesity as well as lower cancer screening prevalence and later-stage diagnosis, experienced a 20 percent higher overall cancer mortality rate than those in the most affluent counties between 2012 and 2016.